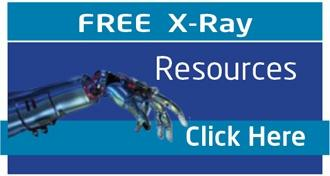 X-ray systems are a basic and often mandatory part of a vast majority of diagnostic and treatment procedures across medical specialities and departments. 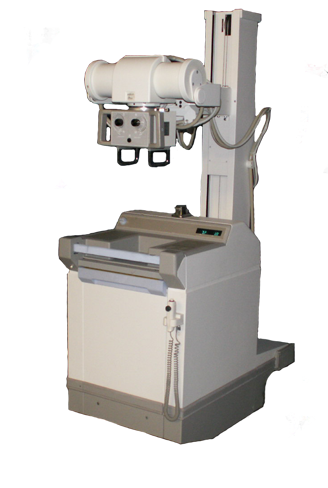 Approximately 60% of all imaging procedures use X-ray machines. 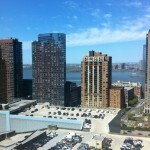 Besides, innovations like wireless digital detector and advanced clinical applications have added to its uses. 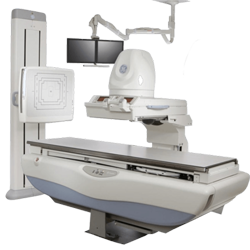 Upgrade your X-ray equipment at reasonable cost and outfit your facility to provide the best and latest in health care. 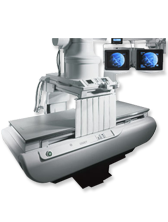 Atlantis offers used and refurbished X-ray systems in all categories, be it fixed installations or mobile units. 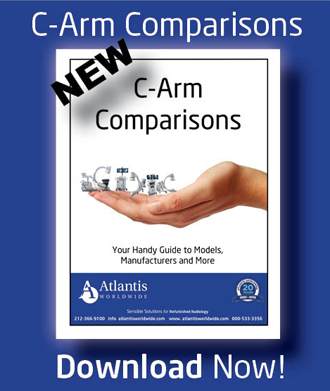 We at Atlantis Worldwide will help you choose from a wide range of compact and powerful X-ray systems that fit your budget, operative standards and clinical expertise. 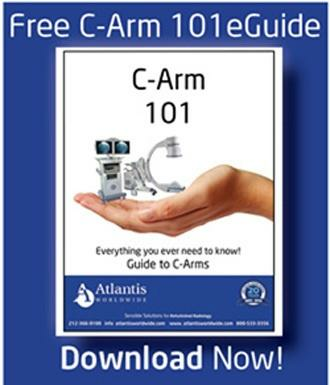 When you buy used and refurbished X-ray systems from Atlantis, you are investing in equipment that has been quality-checked, upgraded and outfitted for best possible performance. 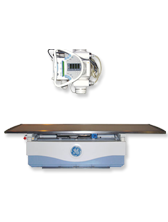 Our team of experts provides valuable guidance toward the best cost-effective refurbished X-ray machines with the latest in technology. Besides assisting you in making the most practical choice, we take care of installations, training and maintenance for the best care and performance of your equipment. 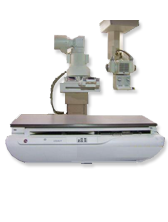 Contact us for the best value of refurbished and used X-ray machines of all makes and models.